Next stop – into the unexpected! 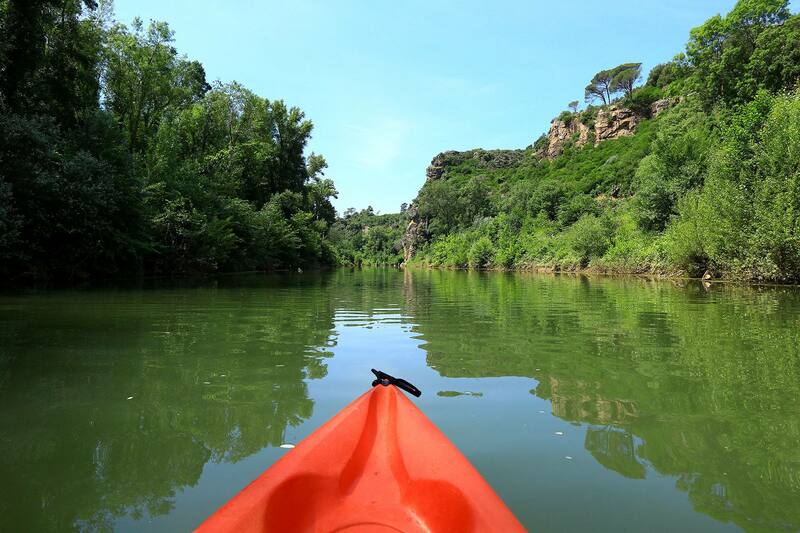 An quirky weekend for amazing family time, perfect to celebrate a birthday or event, change your routine and recharge your batteries: unusual accommodation and thrilling activities for unforgettable memories. A seemingly endless winter combined with the desire to surprise the kids for Paul’s birthday were enough to get my creative juices flowing and plan something a little bit amazing. Objective achieved! 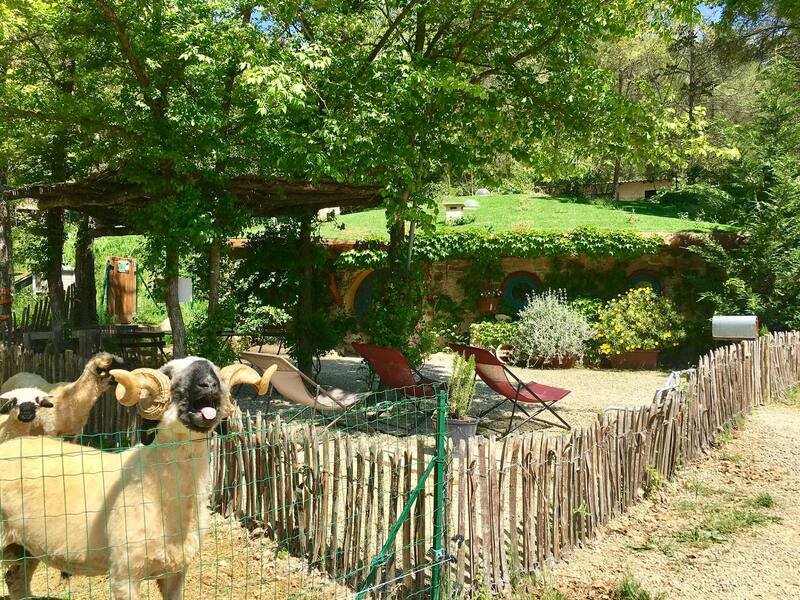 On the Friday of our famous April weekend, we were in the Haut-Var in less than two hours, and entered a completely unexpected imaginary world. 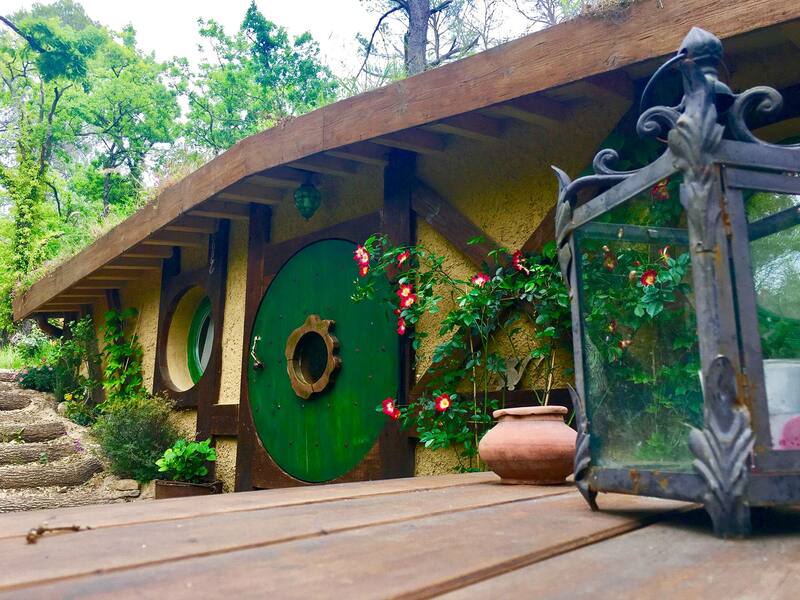 The children went straight from the classroom to the hobbit hole of Bilbo Baggins – can you imagine?! The welcome into the ‘Cabânes du Varon’ in Flayosc was extremely well-thought out. As soon as we arrived, we set off on an adventure to find our accommodation and explore the estate. Seeing two boys absorbed in Tolkein’s fantasy world also made us smile. We threw ourselves into the fun and suspenseful treasure hunt, before having a dinner-time picnic in front of the miniature donkey sanctuary. 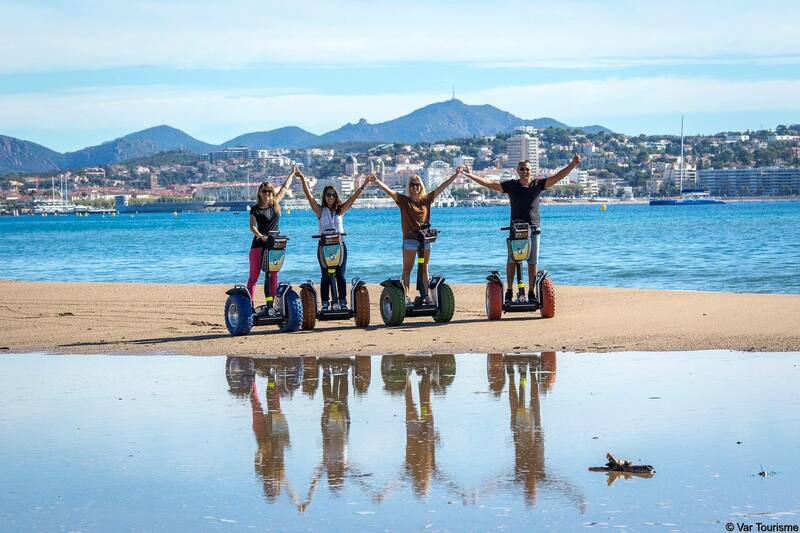 On the final day, we went for a day trip in Saint-Raphaël to explore the town by segway. We had a fantastic time, and it was hilarious to see Pierre trying to get his balance – the little ones took to it much faster! Ultimately, it’s a really original and fun way of seeing the old town or even the beach. My suggestion to go for bagels in the O’Club café went down well, so I finished the weekend on a high!